Charles Seemann’s practice emphasizes ERISA and employment law, but also encompasses a variety of commercial matters. His practice includes the defense of ERISA plans and plan fiduciaries at both public and private companies, multi-employer plans and plan fiduciaries, and financial institutions providing services to ERISA plans. 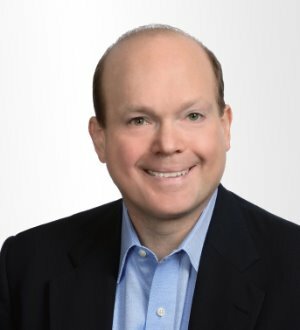 In addition to ERISA matters, Charles has recent and substantial experience in wide range of matters, including stock-option and executive-compensation disputes, wage & hour advice and litigation, and private litigation and regulatory investigations in discrimination, hostile-environment, employee benefits, and similar matters. Charles has helped clients resolve their complex and class-action matters in a number of jurisdictions, including New York, California, Ohio, Illinois, Massachusetts, Pennsylvania, Indiana, Florida, Texas, Oklahoma, Georgia, Tennessee, Virginia, Mississippi, and Louisiana. He is licensed to practice in both Louisiana and Texas, and a member of the bar in severael federal circuits, as well as the Supreme Court of the United States.